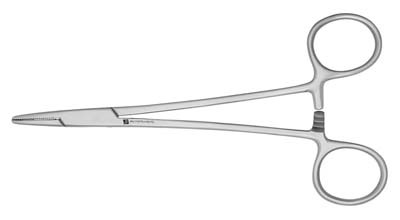 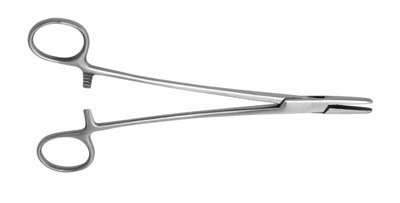 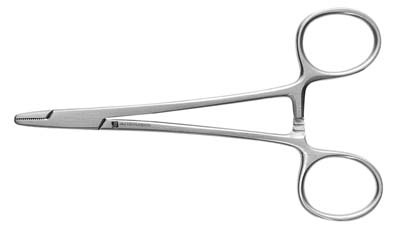 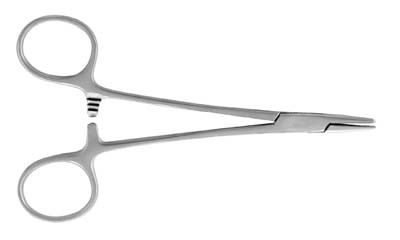 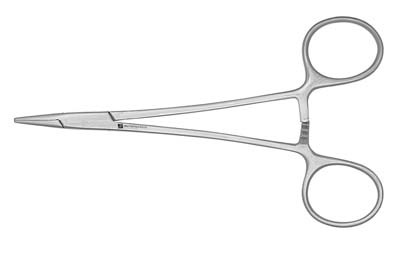 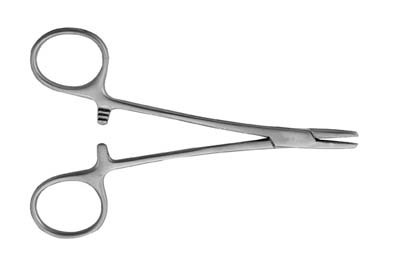 Examine the J&J Instruments hemostats and needle holders carefully. 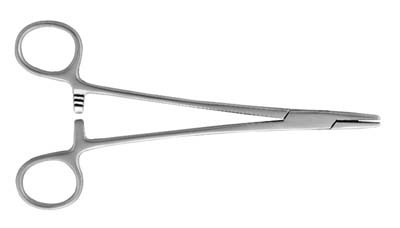 You'll notice that all the box lock joints are meticulously beveled. 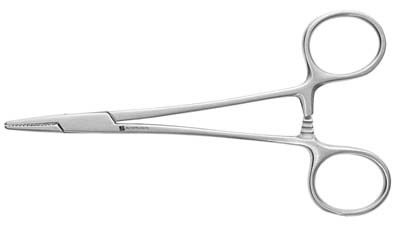 This not only gives each instrument a finished quality look, but also reduces the possibility of snagging sutures or exam gloves. 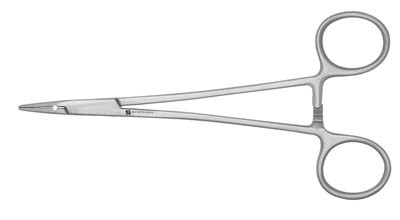 Notice too, as the jaws begin to touch, so do the ratchets. 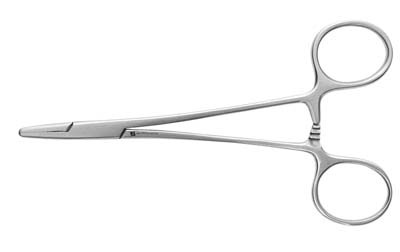 This results in all J&J hemostats and needle holders having a consistent balance, feel, and force-to-closure ratio.